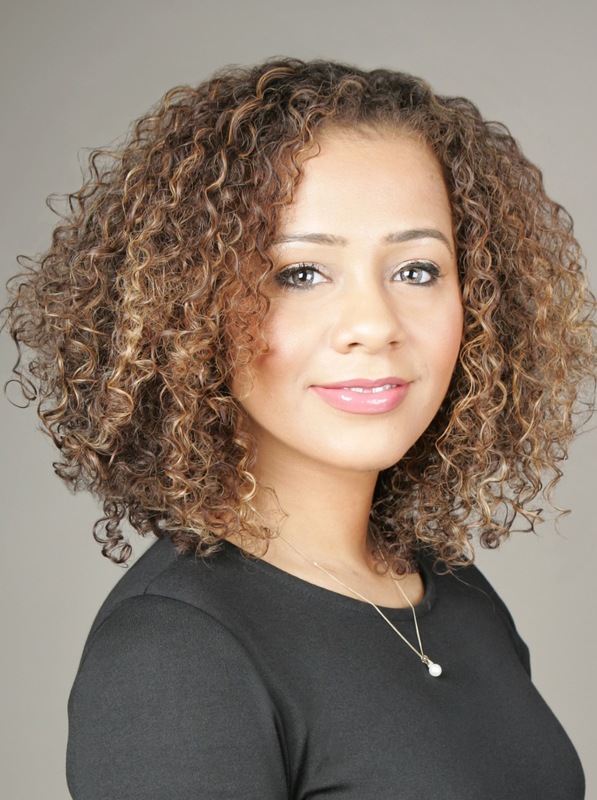 We at Rocking Ur Teens are delighted to announce that trusted business, legal and diversity expert Miranda Brawn will provide a keynote at our conference on 8th March, 2016. Miranda drives companies to achieve strong financial performance and public engagement. With a background as a qualified barrister and an investment banker, Miranda started her financial career at some of the most prestigious global financial institutions. Miranda’s primary role is to manage the company’s legal risk across Europe for the derivatives, regulatory & securities financing business within an investment bank in the City of London. As part of her portfolio career, she is also Vice Chair of the Black Cultural Archives (BCA), the first Patron of the Black British Academics, a brand ambassador, public speaker and presenter which includes providing regular commentary on television and radio. Miranda is also a diversity leader who continuously demonstrates her outstanding devotion to diversity, equality and inclusion outside of her full time work. In 2015, she led a new BCA initiative which is shining a spotlight on the lack of racial diversity in the City of London. She was also voted one of the Top 30 most inspirational women in the City by Brummel. “It is important to me to help others realise their own ambitions just as others have helped and are helping me achieve my own ambitions. In addition, I would like to use my platform to bring race diversity within the Corporate sector to the forefront. The overall diversity progress is too slow. It needs to significantly accelerate and I am happy to play my part to drive forward diversity, especially race diversity, to make it happen at a quicker pace across all levels. My hope is that I am helping to change the face of the Corporate world by changing the preconceptions of what your typical professional looks like in the 21st century. I have a particular responsibility to show leadership on this issue. I do so, because I believe strongly that it is imperative to improve the diversity of the Corporate sector. The sector must be truly open to everyone of the requisite ability. I simply do not accept that this is an issue where we should be content to sit back and just wait for things to happen. Whilst improvements have been made, I have no doubt whatsoever that much more not only needs to be done, but it can be done, not just to increase the number of women, but also to see the improvement in the representation of black, Asian and minority ethnic (BAME) as well as other forms of diversity. 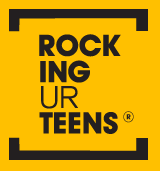 I am delighted to be speaking at the Rocking Ur Teens Conference 2016 because I want the next generation to look at the trailblazers and be inspired so they can help to increase diversity.